Does your morning commute put you back to sleep? Do you arrive at the office more tired than when you hauled yourself onto the train at 7 a.m.? If this sounds familiar (and we bet it does), maybe you need to make a few changes to your morning routine. 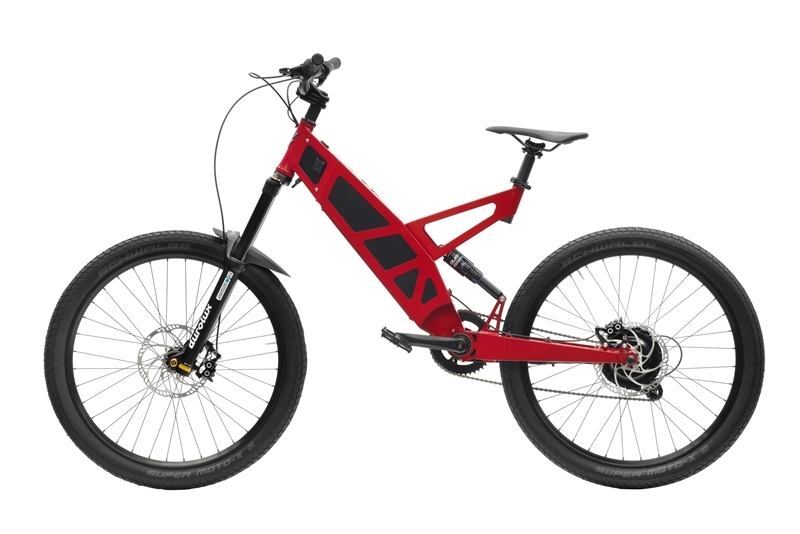 Or just one – the Stealth P-7 electric bike. Turn your daily commute into the best part of your day, whizzing past those suckers stuck on the bus. The wind on your face, sun on your back, it can be an adventure every time you hop on. So, if you're thinking about making the switch from boring public transport to a smart electric bike, here are three features that might just tempt you into booking a test ride! Traffic. A rather simple word, but one that often means the difference between getting to work half an hour early or half an hour late. We don't know about you, but we'd rather not get in trouble with the boss because of a bit of traffic. Instead, take advantage of the torque of the Stealth P-7. Capable of maintaining speeds of 25km/h for up to 150km (thanks to its 1500Wh battery), you can get to work stress- and sweat-free – ready to start you day with confidence! Have a few hills on your commute? No worries! 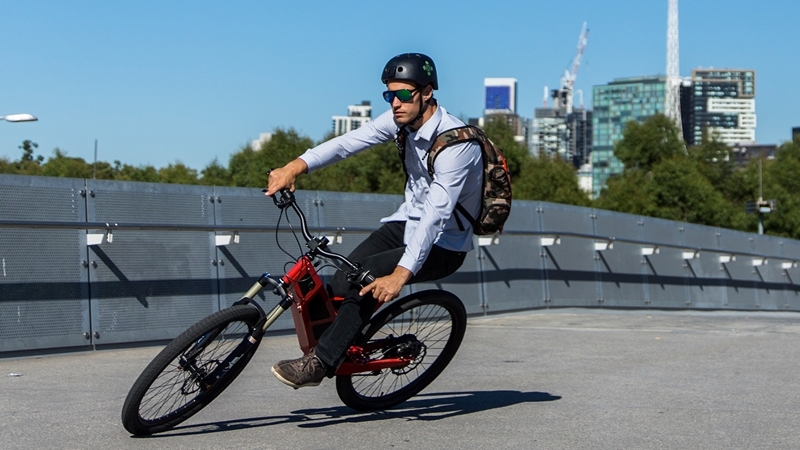 The Stealth P-7 has a conventional 9-speed gear train which allows you to assist the motor to climb steep hills with ease and maintain a consistent speed along the flats. It's important to note that this model comes in two configurations – street mode and off-road. In street mode, the P-7 uses pedal assist and requires you to use the pedals to engage the motor power. In off-road, you only need to twist the throttle to reach speeds of up to 45km/h. The choice is yours! One feature of the P-7 that you can't forget about is its dual suspension frame. The P-7 is certainly capable of providing a smooth ride on the way to work, but you can also take advantage of its design to have some trail fun on the weekend. The Durolux R2C2, SR Suntour's premium single crown suspension fork, comes standard issue on the front of the P-7 – allowing you fantastic adjustability. At the rear, you'll find the SR Suntour's LO-R8 UNair air shock which can be adjusted based on your weight to avoid those uncomfortable bumps. Ready to hit the footpath on a P-7? If you're keen to take a model for a test ride, be sure to get in touch with our dealership team today. Thanks for the feedback. We are an Australian company and thus use British English.